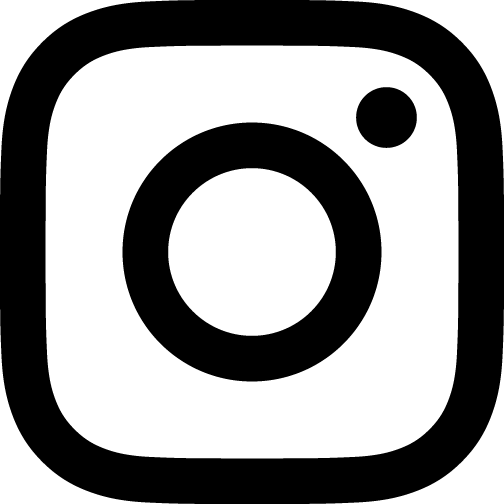 This guest post was written by our friends at Harbor Compliance. There is an excellent chance that the organization you are about to support with a financial contribution is incorporated in one of the 41 states that require charitable solicitation registration, and an even better chance that the organization is fundraising in one of those 41 states. In either case, the organization needs to comply with state law and register to solicit charitable contributions. 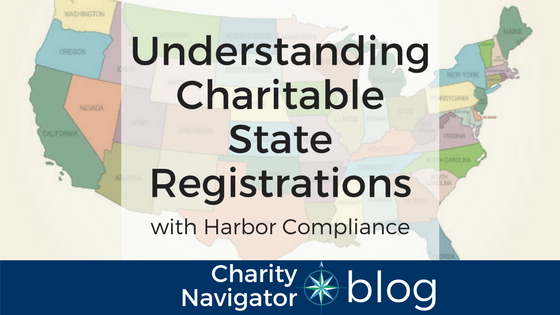 State registration laws exist, in part, to protect donors, and while you may not care to know the ins and outs of registration laws in every state, you do need to know that they exist. Fundraising activities may vary, but they are all considered charitable solicitation. Direct mail and telefunding are the most obvious forms of solicitation and require registration in the states where the donors reside and are receiving the appeals. Radio or television ads are also fundraising strategies that fall under charitable solicitation registration laws. Does the organization you are looking at have a website with an ever-present "Donate Now" button? Some states consider the very presence of that button solicitation within their borders. With just a few clicks, you can access a state database and look to see if that organization is listed as being in good standing, or if there are reasons to pause and express concern. Take the time to make sure you are investing wisely. Many states require that organizations include disclosure statements on their solicitations. This required language directs you to where you can learn more about the organization and is another clue that you are investing in an organization that is credible and cares about maintaining its good standing. Are you a nonprofit? Take a few moments to download and read this whitepaper about assessing and managing your charitable registration requirements. As government and the industry have struggled with how best to create, manage, and enforce these laws and regulations, organizations have worked to keep up. 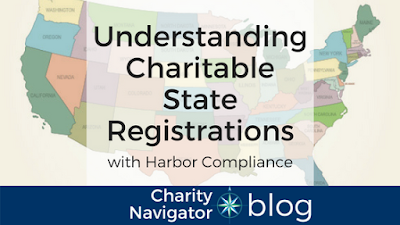 Not being in compliance with charitable solicitation registration requirements is not necessarily a statement about that organization's passion or impact - the very things that attracted you in the first place. Ask what the obstacles to full compliance may be. Perhaps they believed they were compliant. Maybe there's been an error in state processing and they need to follow up to make the correction. Give them the opportunity to do that. 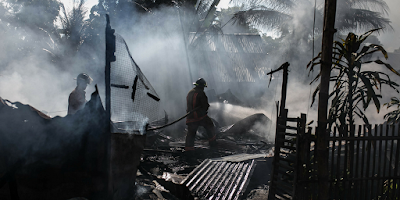 It may be that they consider it a top priority and they are in the process of allocating the necessary funds to cover the wide-ranging and sometimes expensive state fees. If the organization you are investing in is a lean shop with few staff, they may be looking for an opportunity to outsource the complex process of managing charitable solicitation registration so that they can stay focused on the work of the mission. Supporting these efforts is a wonderful opportunity for you as a donor to make your mark and help an organization move from good to great. As you research and consider whether an organization is worthy of your charitable investment, do so in an informed manner. You are making an investment in what may prove to be a long-term partnership and great partnerships require clear communication and trust. Speak with an organization. Start your donor relationship with an open dialogue about passion, impact, and compliance. Information and content on this page were provided by Harbor Compliance, a firm that has helped more than 10,000 organizations apply for, secure, and maintain licensing and registration across all industries including other considerations such as appointing a registered agent, obtaining a certificate of authority, annual reporting, and renewals. By clicking on links in this post, you acknowledge that you are leaving Charity Navigator’s website and Charity Navigator is not responsible for the content or the privacy policies of third-party websites.